In 2008 I was struck by the lack of institutional knowledge of VFX in the industry. 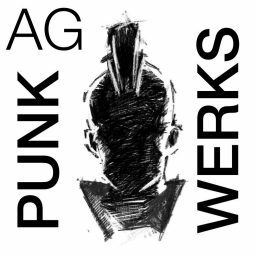 Each person has their collection of inspiration that brought them into the artistic field, and most of mine came from the Starlog Press, and TV VFX specials that occasionally showed up. So I set up my youtube account to inspire and educate, and I uploaded many of the old documentaries I could find. I add to the favorites whenever I find inspired VFX visuals, or documentaries that teach us more. Subscriptions to other sites usually lead to bigger collections of VFX know-how and examples. It is important to know our history so we can learn from it. 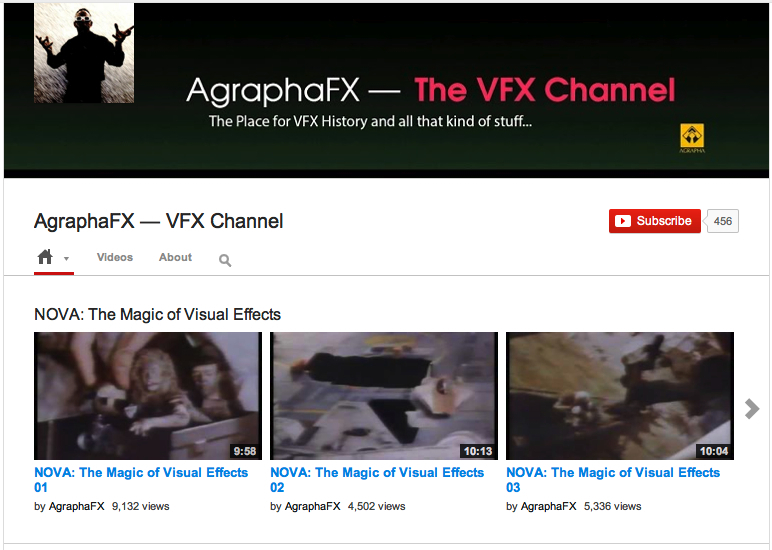 This channel is a repository, and signpost to VFX knowledge.